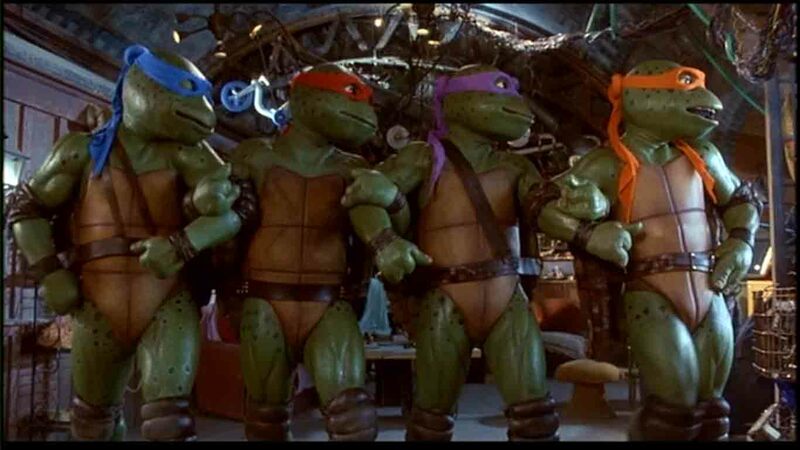 Paramount Shut Down that Teenage Mutant Ninja Alien Turtles Remake Indefinitely!!! Paramount Pictures has decided to indefintely shut down the planned reboot of that Ninja Turtles film we reported about a few months ago. The film was supposed to be released around Christmas in 2013. Looks like that won’t be happening anytime soon. This is the film that Michael Bay was producing and that he wanted to make the Turtles from outer-space. Acoording to THR, the main issue for being shut down was due to script problems. This is the third film Paramount has shut down or had problems with. The other two big films are the sequel to G.I. Joe, and Brad Pitt’s ‘World War Z’. Needless to say, there are some big problems going on at Paramount. I’m very glad this has stopped production. Director of ‘Wrath of the Titans’ (read my review here) Jonathan Liebesman was supposed to direct the TMNT film, with a heavy effects budget from Michael Bay, it was safe to say they both would have ruined this iconic franchise. We will update you more on this topic as it comes forward. Here is the New ‘Teenage Mutant Ninja Turtles’ Trailer!! Michael Bay’s ‘Teenage Mutant Ninja Turtles’ Film Has A Trailer!! Megan Fox Joins ‘Teenage Mutant Ninja Turtles’!!! 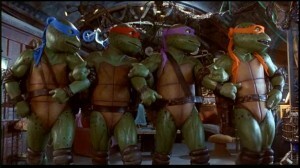 Michael Bay Says That The Teenage Mutant Ninja Turtles Will Be Aliens!!! This entry was posted on Friday, June 15th, 2012 at 2:18 pm	and is filed under Film, News. You can follow any responses to this entry through the RSS 2.0 feed. You can skip to the end and leave a response. Pinging is currently not allowed. « Woozie Reviews ‘Lola Versus’!! !